One of the main projects done by Multimedia Art Studio certainly is the International Multimedial Art Festival – IMAF. This Festival is an annual event dedicated to the art of performance. 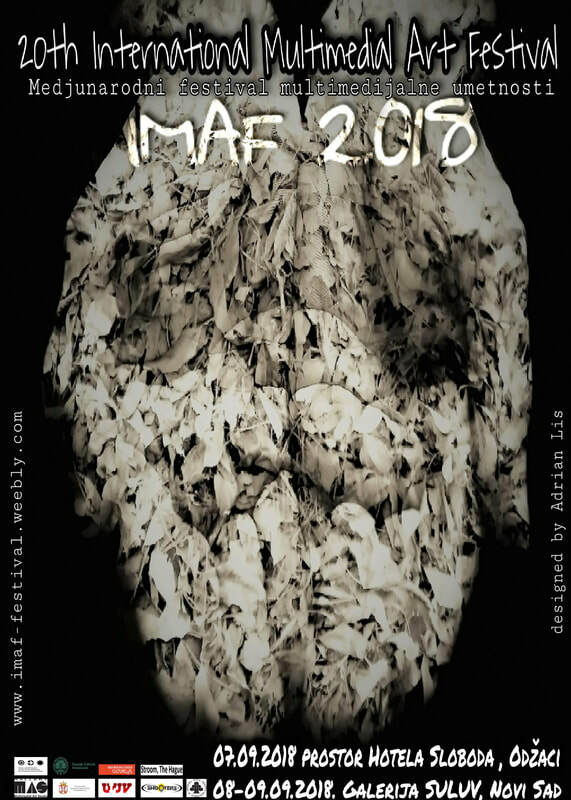 This year’s IMAF is a jubilee, 20 years from the start, and this is a great rarity to survive for this long on independent art scene with long term financial difficulties. International Multimedial Art Festival – IMAF, has grown into a manifestation of major importance for contemporary art scene, firstly in our country but worldwide as well. In the annual programs of IMAF, realized during few last years, artist, participants have worked on projects of questioning the ethical principles and problems arising as a byproduct of globalization. Problems created by accelerated technological advancement in regard of values created by civilization and esthetics. Programs and artistic works, within IMAF, are pointing out especially on the relation between body and technology, through minimalistic physical actions. Seven artists from Serbia and nine artists from Germany, Finland, Poland, Hungary and Austria are the participants of the 20th anniversary Festival of multimedia art. Within the Festival we have invited well known artist and a certain number of young artist from Serbia and abroad. Artist will perform on several locations in Odzaci, at the Hotel "Sloboda" place and on the town streets. 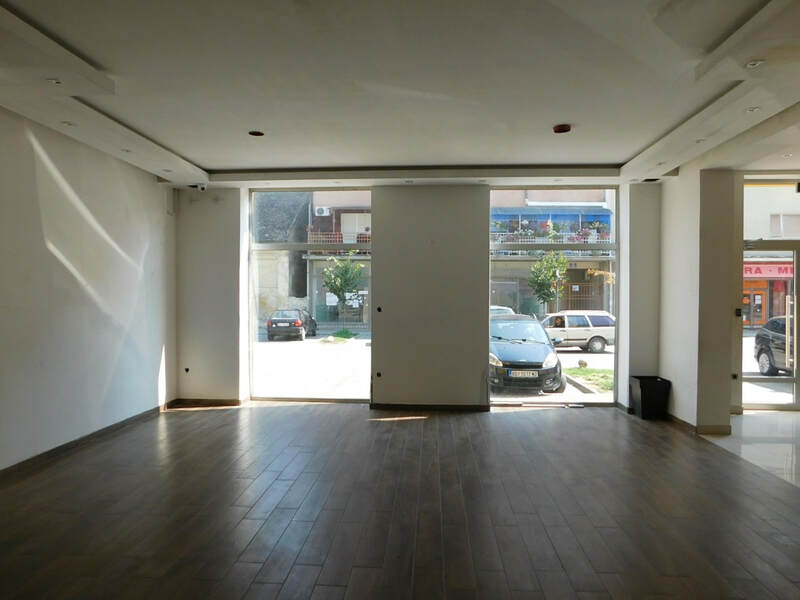 In Novi Sad the Festival will take place at SULUV Gallery and on the city streets, with cooperation of the Association of Fine Artists of Vojvodina. As it was our practice in the past, IMAF gives a chance to young artists to present themselves during the official program. This time, four students of Scene design Faculty of Technical Sciences from University of Novi Sad, will make their public performances for the first time. This year’s selection of artist is the result of several generations of interdisciplinary approach to live works, by making durational, place dependant, action, body, situational and experimental art forms. Jedan od glavnih projekata Studija za multimedijalnu umetnost svakako je Međunarodni festival multimedijalne umetnosti - IMAF. IMAF je godišnji događaj posvećen umetnosti performansa. Sedmoro umetnika iz Srbije i devet umetnika iz Nemačke, Finske, Poljske, Mađarske i Austrije su učesnici dvadesetog jubilarnog festivala multimedijalne umetnosti. U okviru festivala, pozvani su afirmisani i jedan broj mladih umetnika iz zemlje i inostranstva. Umetnici će nastupati na više lokacija u Odžacima, u prostoru Hotela "Sloboda" i na ulicama grada. U Novom Sadu festival će se dešavati u galeriji SULUV i ulicama grada, u saradnji sa Savezom Udruženja likovnih umetnika Vojvodine. Kao i ranijih godina festival IMAF pruža šansu mladim umetnicima za predstavljanje u oficijelnom programu. Ove godine po prvi put će javno izvesti svoje umetničke performanse četvoro studenata Scenskog dizajna, Fakulteta tehničkih nauka, Univerziteta u Novom Sadu.